We stoke the fire of transformation, tuning into Tapas or self-discipline. We begin with fluid movements to release tension and warm and mobilize the joints before moving into an energizing and heating practice that focuses on arm, leg, and core strength. With gratitude for this beautiful life, Linda guides us in a yummy fluid practice to help us tune towards the waters of the heart. 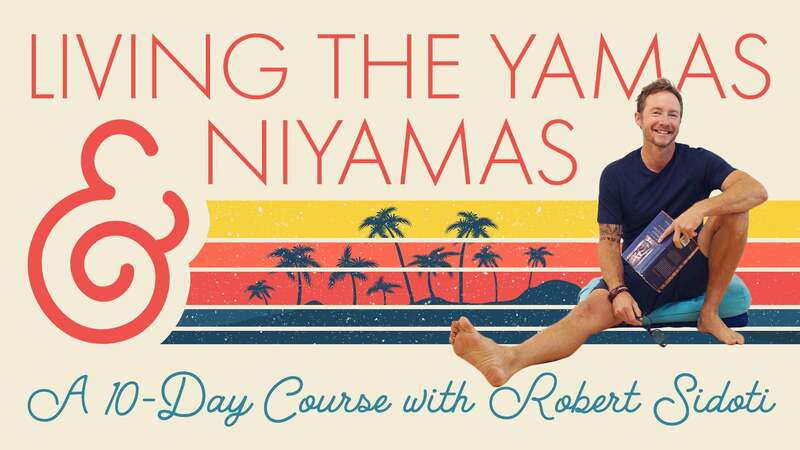 Robert guides a dynamic practice of Surya Namaskar variations with low lunges that get progressively faster and challenging throughout the sequence.